Warm up with your fresh-roasted favorites with a free shipping weekend on orders over $50. Just use code WARMUP at checkout before Monday, January 19th at midnight! Free Shipping with Better By The Dozen! Order any Better By The Dozen combination and receive free shipping through Tuesday, November 25th! Summer is officially over. "Sigh!" Well, it’s not all bad. Fall in the Carolinas is spectacular! The leaves changing. Driving down the Blue Ridge Parkway. The beaches are still enjoyable and less crowded. These are just a few of our favorite things during this wonderful season. We’d also like to share some more of our favorite things with you! 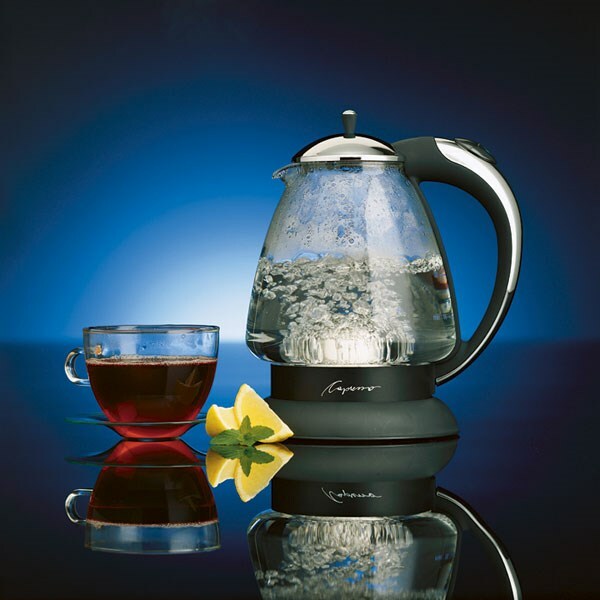 More Than Just Coffee - Tea and Cocoa Too! 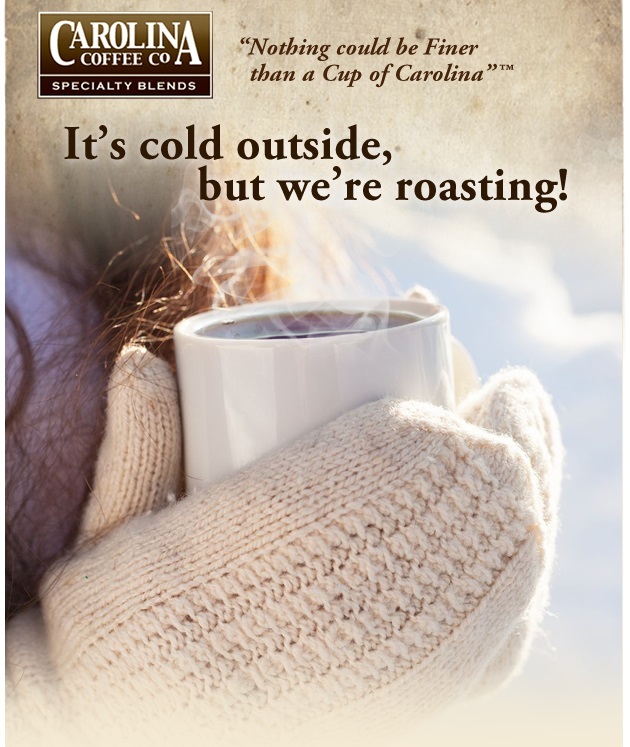 Researchers from the Royal Botanic Gardens in London and Montpellier in France have recently found that a tea can be made that is healthier than any tea or coffee (http://www.carolinacoffeecompany.com/gallerydetails/id/385684/a-carolina-morning) out there-- tea made from coffee leaves! Naturally, it is less bitter than tea and not as strong as coffee.